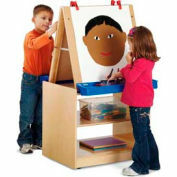 Foster artist creativity and keep art supplies within children's reach. 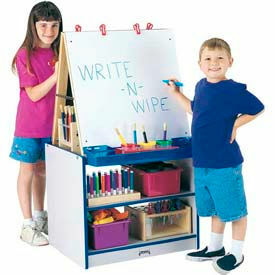 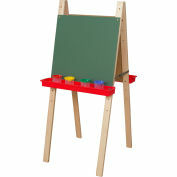 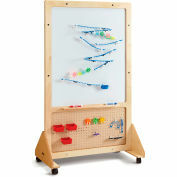 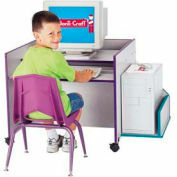 Write-n-Wipe easel panels are standard, Acrylic and Chalkboard panels are optional. 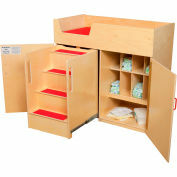 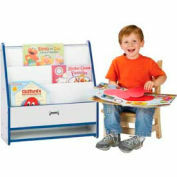 Clips and paint trays included. 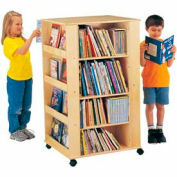 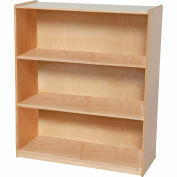 25-1/2" long x 20" wide x 46" high. 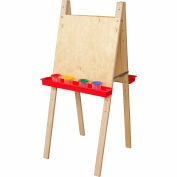 Clips and paint tray included. 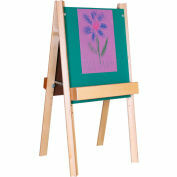 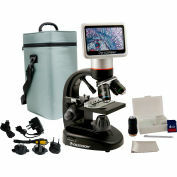 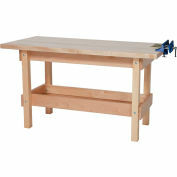 Removable tabletop easel attaches securely to base.